I saw this on private property near Allen KY. 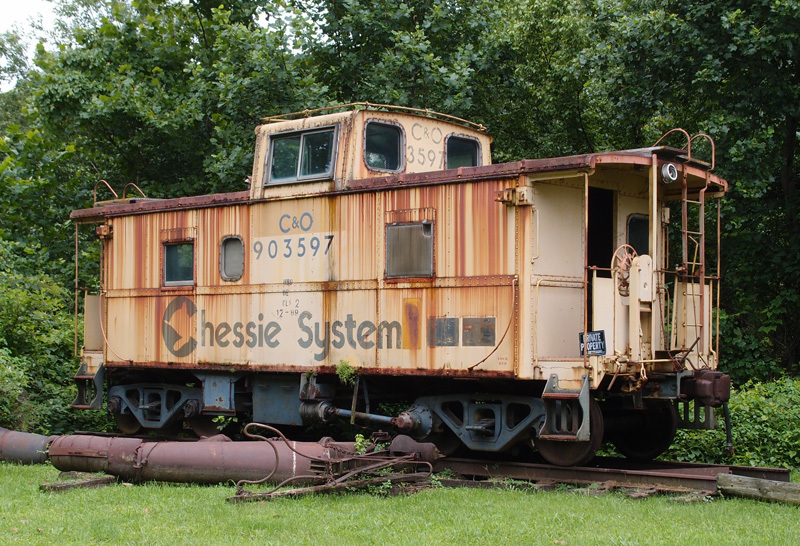 I understand that C&O began using the yellow paint scheme in 1957. The unit # is 903597. I’ve seen similar ones on other websites, but I don’t have any more information.